Sony's shutting down its Music Unlimited subscription service this March and is bringing Spotify to a range of the company's devices including Xperia smartphones, tablets, PS3 and PS4. More devices to follow. 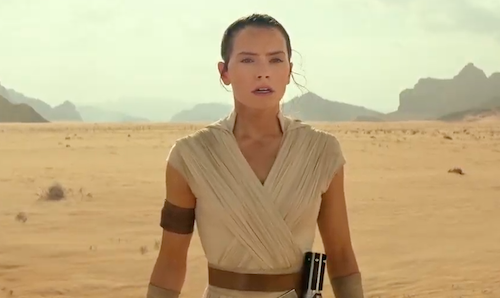 "Music is a core component of the entertainment offering that consumers expect from Sony, and our goal with PlayStation Music is to provide the most compelling music experiences," said Andrew House, president of Sony Computer Entertainment. 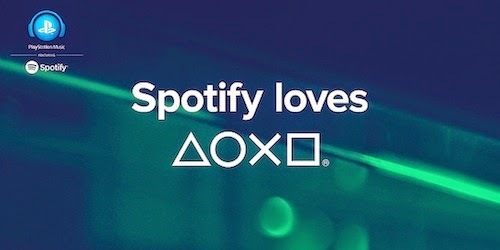 "This partnership represents the best in music and the best in gaming coming together, which will benefit the vibrant and passionate communities of both Spotify and PlayStation Network." A Spotify Premium subscription will be required to use the service on PlayStation. Gamers will be able to stream music in-game. Finally, I'll be able to play Tomb Raider: Definitive Edition underscored by John Williams' soundtrack for Raiders of the Lost Ark.